The iPark manufacturer ceased operations several years ago, and the Treasurer’s Office is no longer able to support these devices. 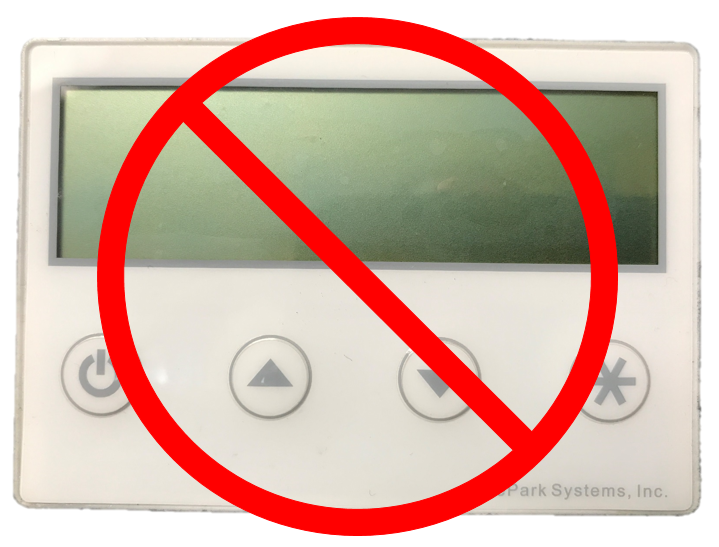 Your iPark device will not be compliant with the new parking rates and meter hours that go into effect JULY 1, 2018. You can still use your iPark for as long as it lasts, but it will not provide coverage for the increased meter hours in effect after JULY 1, 2018 and you risk being ticketed. It is therefore recommended that you purchase an EasyPark. 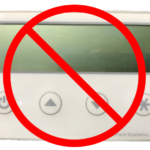 After JULY 1, 2018, the Treasurer’s Office will no longer reload iPark devices or issue refunds for iPark balances, and can no longer adjudicate tickets for violations that occur after 6:00 pm when an iPark is in use.